Congratulations to the filmmakers whose films have been selected to screen at UCLAxFilmFest 2019! 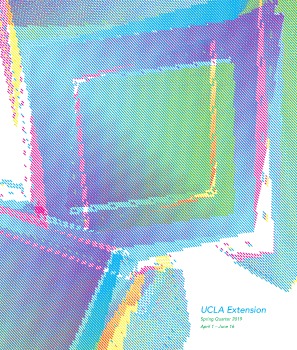 For more information on UCLAxFilmFest, click here. Are you looking for talented people to work on your project? Click here to check out our Find Your Crew page and get connected with current and former UCLA Extension Entertainment Studies and screenwriting students! 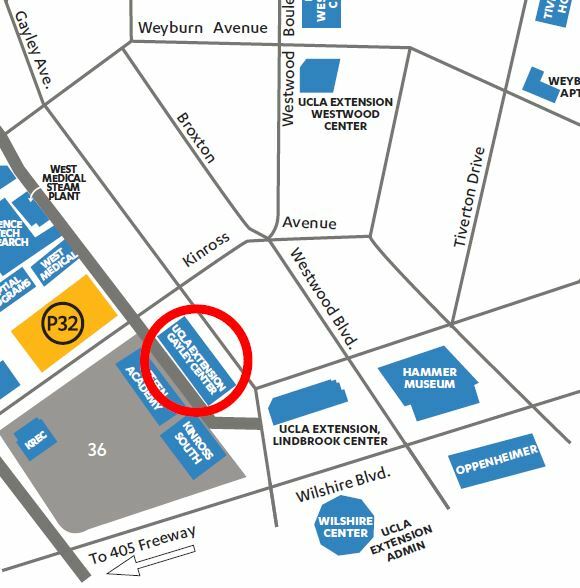 Our Student Advisers will be in Gayley Center, Room 115, Thursdays 2-4pm. For more information, click here.